Our company located in Denpasar Bali Indonesia with furniture factory in Java. Ph. (62 81) 353357458 Cel/WhatsApp: +628179731022 Email Us. Visit our Instagram page Boat Furniture Factory to get up date of our furniture collection. 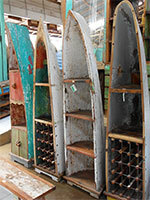 See also our Facebook page Boat Furniture Factory. 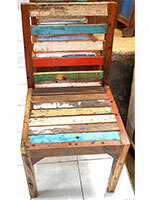 Furniture factory in Indonesia both Java and Bali. Producer and manufacturer company of teak wood furniture for indoor and outdoor. Indonesian furniture supplier and wholesaler sell teak root furniture, reclaimed wood furniture, mahogany wood furniture and large dining wood table as garden furniture.